Measuring up to New Jersey’s long history of being the grooming grounds for many legendary rock artists, Sunday Brave is a band that wears this banner of dexterity well. Stepping fresh out the gate with an engaging sound that purists of the rock genre are bound to embrace, group members KC Gonzalez (Lead Vocals, Rhythm/Lead Guitar), John Warnet (Drums/Percussion), Marcelo Buby (Lead/Rhythm Guitar), and Clauzenei Santos (Bass), have developed a vibrant sound that is appreciated by people from all walks of life as evident from their latest single Taking Over. 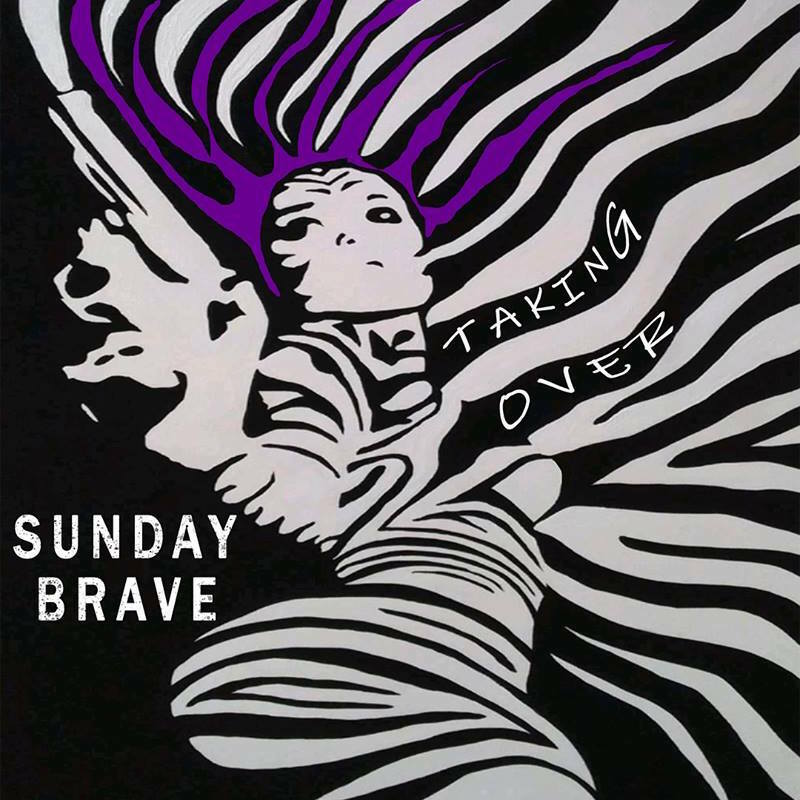 As a lead single off the album with the same title, Taking Over is a well-crafted rock song that is organically charming and a perfect example of Sunday Brave’s creativity. Taking Over opens with a strong electric guitar riff that breathes the same air as that of the 70’s rock classic era. The structure of the song is greatly enhanced by its bluesy bassline and fierce drums. KC Gonzalez puts the icing on the cake with a superb vocal performance leaving listeners with a full plate of sonic food to enjoy. Taking Over is a masterful offering that reveals Sunday Brave’s musical depth. Thx guys! Uour support is very important.